YottaDB is seeking passionate individuals to join its team! Learn more about YottaDB and all current opportunities below. YottaDB consists of seasoned software engineers and was founded by the expert team behind GT.M. Here at YottaDB, we value our open source culture, offering YottaDB as a free product and encouraging the NoSQL and GT.M community to collaborate so we can take YottaDB further. Located in the Philadelphia suburbs, the YottaDB office is in a prime location for innovation and convenience. 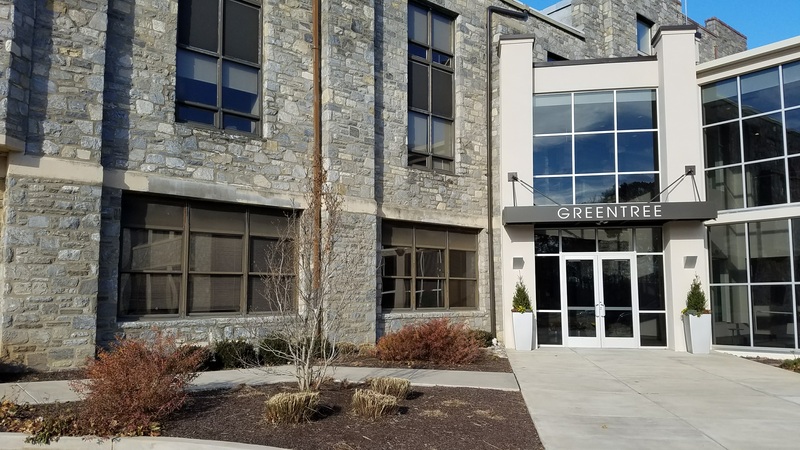 The office itself is located next to a seven-acre park in Malvern and is two blocks from public transportation for easy commuting to and from towns on the thriving Main Line, from Philadelphia to Exton. Fun company lunches to celebrate each release! YottaDB is searching for skilled computer scientists and data engineers with a background in NoSQL, GT.M and MUMPS to join the growing YottaDB team. Employees will have the chance to immerse themselves into algorithms and system level code, while programming the innards of compilers, schedulers, memory allocators, networking stacks, file system implementations, and cache coherency. In addition to full-time positions, YottaDB also offers semester, quarter and summer internships to both graduate and undergraduate students. Does YottaDB sound right for you? Send us an introductory email with your resume and we’ll be sure to get the conversation started.